Instagram is one of the most popular and widely used photo-sharing apps out there. It presently has more than 80 million users. It simply allows capturing a photo, spicing it up a bit by using the filters present in the app, and then sharing it on Instagram or other social networking websites like Twitter or Facebook through it. Instagram filters are not always enough for the enhancement of an image to look as amazing as it should look — sometime you need other customization features too, such as color adjustments, crop, and some effects etc. 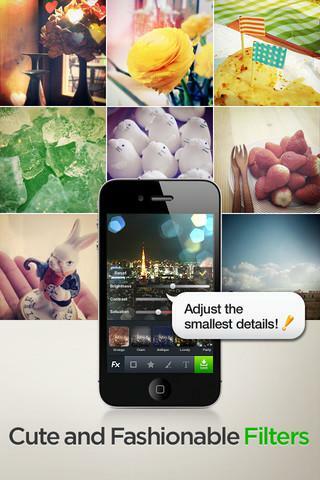 So today we have a list 7 Amazing Photo Editing Apps to Aid Instagram. You can use any of these apps with Instagram for editing some of your best shots, so that you can create a masterpiece of a simple photo. These apps will let you fancify the photos before uploading them to Instagram for your friends to view. 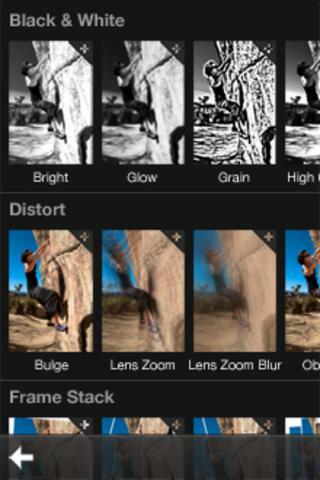 So check the free photo editing apps to aid instagram and pick the ones you like the best. Pixlr-o-matic is one of the best apps on this list! This app allows enhancing your photos in a professional way to create some of the best capture of your life. It can help you achieve some breathtaking results. To get best results it is advisable to use this app with some other photo editing app that allows making some basic corrections before you start adding this app’s awesome effects. Even the free version of this app has a number of different filters and these filters are way better than the ones in Instagram. After you are done with filters, you can get on with adding beautiful effects like sparkles, neon light streaks and even realistic rain! This one is a must have app. LINE Camera is a fabulous app using which you can add effects (even funny and funs ones, write notes, mark-up photos, and add filters etc. This robust app will let you do this all and that too quite easily. 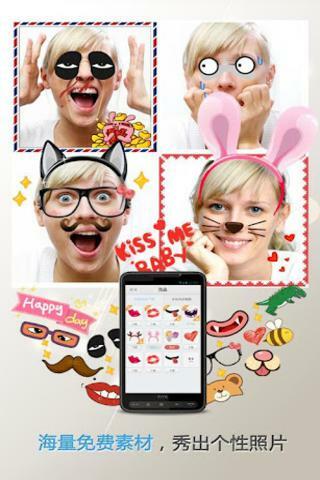 You can draw on photos using the brushes; or even add beards, smiley faces and glasses etc on photos using the funny stamps available in this app; or use the paint and text tools for photo mock-ups – the choice is all yours! The app is perfect for both, the people who just want some fun with photos and have a good laugh, and those who want serious editing. Diptic is a really handy app as it allows cropping many different photos together into a collage with ease. You also have the ability of flipping, rotating, and making basic adjustments such as exposure and contrast etc, every image while you are editing them. Various templates are available for you to choose from. 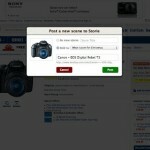 Customizing widths, colors and border edges is also possible. Lens Light is a really cool app which lets you stylize your photos to make them look more voguish. It boasts various quality effects – it allows adding sparkles, hearts, moons, sun rays, fairy dust, lightening effects. You can also use effects like grain, sketch and borders etc to enhance your image. Customizing the effects according to your choice is also possible as you can easily alter the position and vibrancy using the slider. It is definitely a must try app! 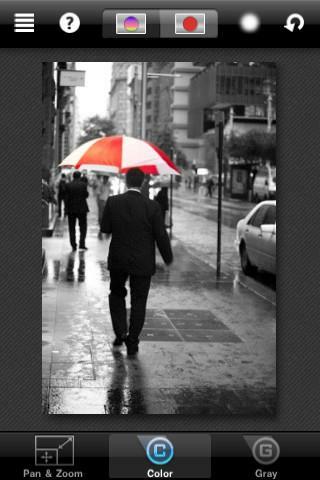 This app does what its name says – it allows making color splash images. For the people who don’t already know, color splash images are those in which a selected area of the photo is colorful while the remaining is black and white (desaturatd). So now you can imagine that this app lets you create cool images by adding this effect. 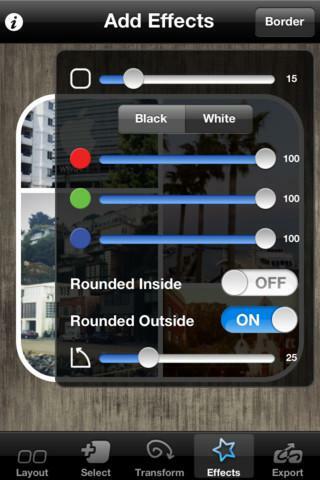 You can add or subtract color from any place in your picture using your finger. It also lets you zoom in and out to achieve precision. I personally use this app quite often, and saturating and desaturating the objects in photos not only lets you get amazing images but it is also quite fun! 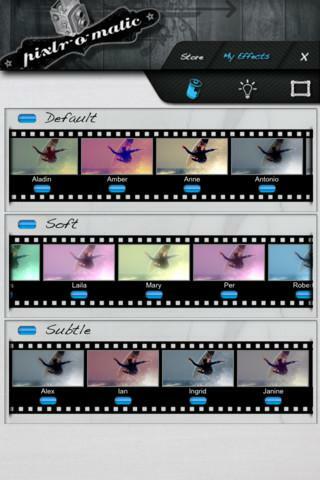 This one is an amazing all-in-one app that allows cropping; making collages; and adding filters and effects! This app has some really nice filters, for example the snow filter which creates realistic snow. The thing that makes this app stand out from its competition is the fact that you can preview effects before applying.